Insights and discoveries – both scientific and spiritual – that can enrich all our lives and keep us young. Ideas on how to love one another – including our dear Mother Earth in whose bounty we all share – and play well together. Ways to actually reverse aging and stay young in heart, mind and body, including my masterpiece, the Timeless Beauty, Fearless Life program. 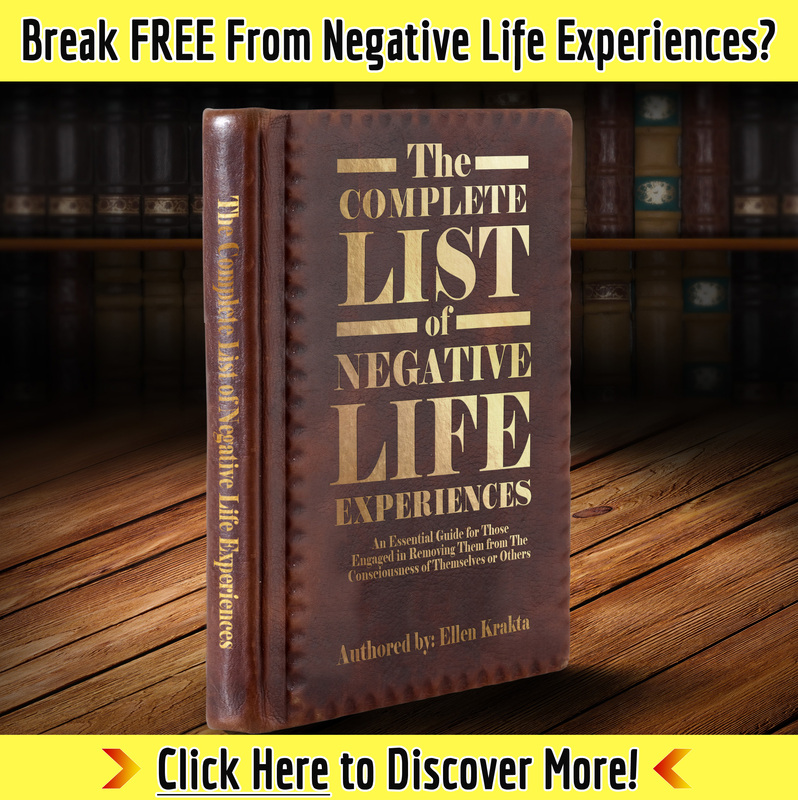 Easy, quick and powerful techniques to clear limiting beliefs and old programming that no longer serve you and create dis-ease and degeneration. Be sure to check out my ongoing live telecourse – Heal Your Past, Remove All Limits – which is all about this. Lots of FREE stuff – like my monthly Secrets of Soul Success teleclass, the Sacred Sharings ezine, ebooks and articles. Fun and laughter. Be sure to look at the En-lighten Up page. And, first and foremost, Unconditional Love for you, just as you are right now. Just for visiting, you’re entitled to the gift of two FREE classes in my monthly live teleseries "Secrets of Soulful Success". See the link on the right of the page. And I’ll see you back here soon!